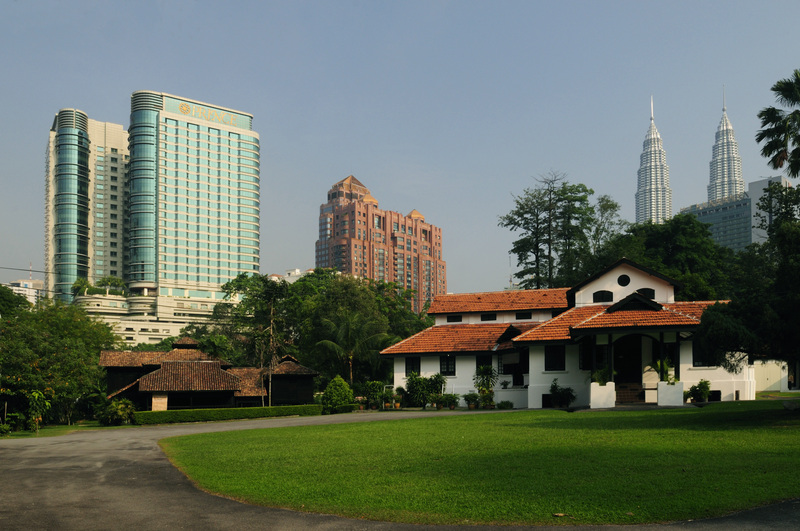 BWM’s Heritage Centre in Kuala Lumpur houses its Secretariat in a restored 1925 British Colonial bungalow at No. 2 Jalan Stonor, 50450 Kuala Lumpur, with exhibition, seminar and meeting facilities as well as the Chen Voon Fee Resource Centre. In the grounds of the Heritage Centre stands the Rumah Penghulu Abu Seman, an award winning project of a traditional Malay timber house which used to belong to a village headman and was relocated from Kedah in 1996 and subsequently reconstructed and restored at is present site. How do I go to your place via public transport? Is the MRT Bukit Bintang nearby? Which exit should I take? Any major landmarks? Hi sorry for the late response. We were closed on Sunday. Yes, you can take MRT to Bukit Bintang and choose exit to Pavilion heading toward KLCC Walkway,once you reach the walkway, take the escalator downward, turn right and you will see Hakka Restaurant in front of you, and cross the road, turn right you will see Bayan Tree on your left then Pullman Hotel. Continue walking pass the 8Conlay site then you will see white colonial bungalow house. This will be a Heritage Center office of Badan Warisan Malaysia. Please contact us at 0321449273 for more information. HI. I’m attending the The Wet Plate Collodion: A Demonstration of a Historical Photographic Process workshop. If I’m bringing my family (kids) along, is there any place for them to hang around at the Badan Warisan until the workshop end? We’re so glad you’re joining us this Saturday. Your kids are welcome to observe the demonstration with you (or read a book), as long as they don’t disrupt the event. Unfortunately we don’t have the manpower or space for further provisions.